Unknown1:48 PM 0 sweets for free! I booked at a hostel and not a hotel! Hotels are really expensive and I think Singapore Law requires them to put up additional mark-up during Singapore GP season. I don't know though if this extra mark-up goes to the hotel company or to the Singapore government. Anyway I booked online through hostels.com even in June most of the hostels with "en-suite" (private) rooms are booked already! @_@ I was aiming to book for a room for two so that at least I could have a peace of mind. I stayed at Gas 81 hostel. It was a nice experience here and I gave a decent review for it. 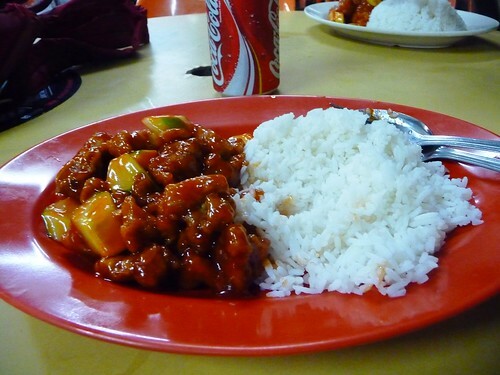 It is really cheap around PHP 600 (USD 13) a night for a private room and since it is so cheap you should not expect much. I never did! But when I came there at least it had a clean room, although no windows but it is air-conditioned as well. I had a TV on my room and they provided a universal plug so that I could charge my gears. The best part in the room is that they had unlimited wifi access! Which is a must for a blogger and an online-dependent person like me! 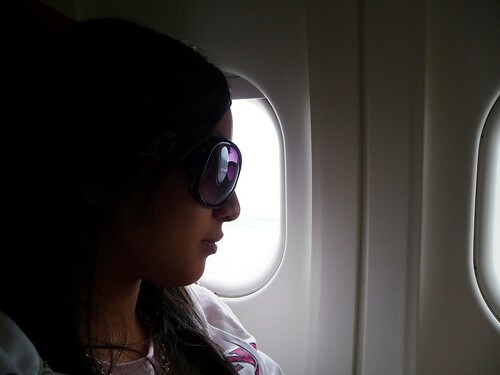 In the morning you would spend your time roaming around Singapore. You wouldn't want to waste your time sleeping even in the expensive comfy hotel room you booked, right? At the end of the day, you just need a comfy bed to sleep with. The bathroom in this hostel, although it's not designed to please your eyes and it really had no interior design quality to it, is pretty much clean and NOT smelly! Which is good enough for me to just freshen up and take a bath. Still don't expect too much on this USD 13 room a night. But still it was good enough for me. 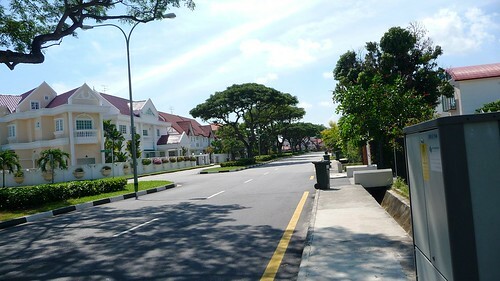 The hostel is located at the Residential Area of Singapore. I had the chance to walk around the neighborhood and noticed that it was indeed a pretty safe, peaceful, clean and pleasant place to live in! The houses were humble but nice, people would use bicycles to roam around the area. There's even a bike shop near our place! I hope we could use bicycles as a normal mode of transportation here in the Philippines as well. It is very environment-friendly. I only purchased the Sunday walk-about tickets. To me, I just needed the day pass to the race itself and that's what I bought indeed. The neck strap of the non-walk about tickets though were much nicer XD The most expensive ticket though (the Pitstop Grandstand) costs around PHP 45,000 to PHP 50,000 (USD 1,100). XD and that does not include access to the Padock Club Area. We also witnessed a car crash on the porsche competition which was a "side race" and it was just amazingly mad! On this 2009 season though... I am not so happy about the new ticket sales. 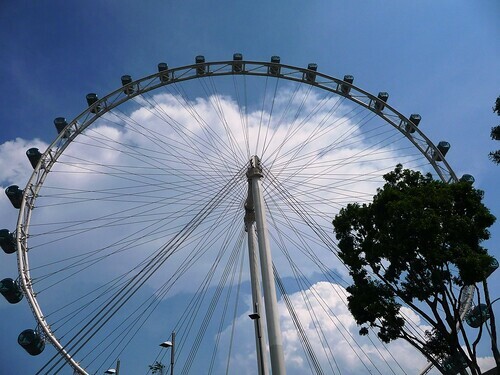 The walkabout area was wide and you could access up to the Singapore Flyer. I just received a mail yesterday about the new Singapore ticketing information and I was dissapointed because the walkabout tickets does not include the Flyer zone anymore... Boleh! >.< I will post about it more on my next entry. I will also try (hope I have the time) to make a post about tips if you are planning to watch the Singapore Grand Prix on September 2009. Strategically Position yourselves. 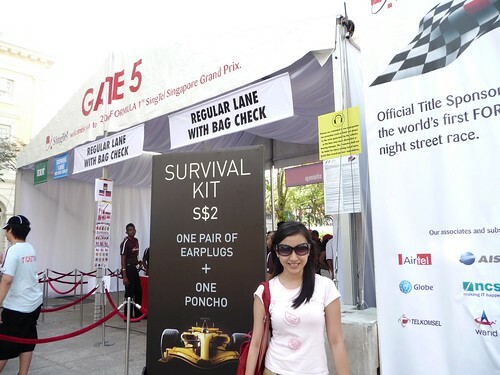 Know where to sit or stay at the Formula1 Grand Prix. USEFUL LINKS: 1. Click here to go to the best F1 Fansite I ever know in the world! 2. My gallery of the 2008 Singapore Night Race! (Warning, pictures are copyrighted. You may however ask permission if you would need to use the picture or just credit my site flaircandy.com) 3. 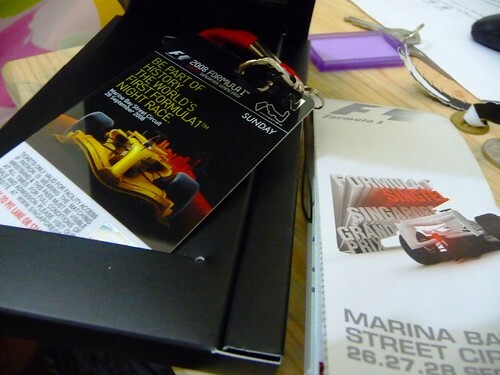 Buy Singapore GP Tickets! 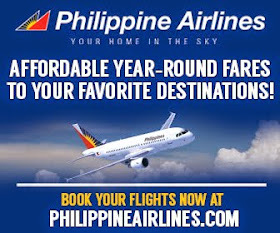 Tickets are available for purchase for the earlybirds at a discount on April 9, 2009. However, randomly selected persons who are beta testers to the new Ticketing system may now purchase the tickets. NOW! as I type this lol 4. 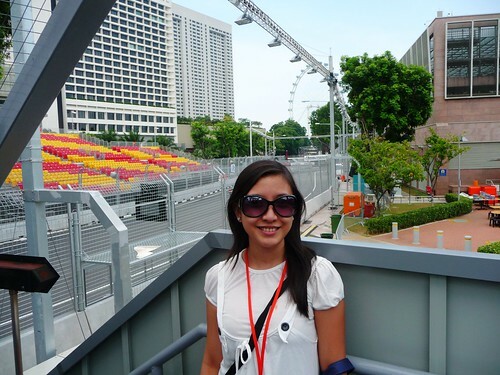 List of Hostels in Singapore and the availability of rooms for the F1 Season on September 2009. Hostels in Singapore are generaly decent and safe :D 5. List of Hotels in Singapore. 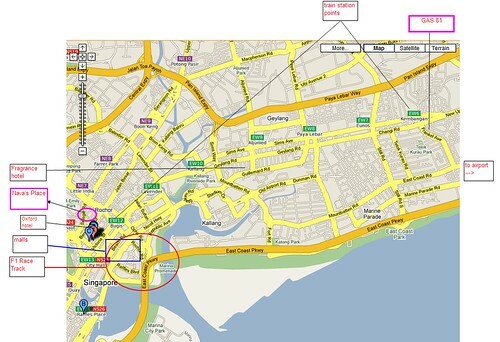 Click the link if you want to have an idea at how much the Hotels in Singapore cost. There are some cheap hotels as well and you still might want to consider booking in a hotel if hostels just don't work for you.